DENIOS plunger cans & spray bottles products comply with industrial needs, ergonomic issues and come with essential safety elements. They provide the highest protection for your employees and the environment. Dip and wash tanks for the safe cleaning of small parts. DENIOS offer a range of parts cleaning equipment in a variety of sizes and colors. A DENIOS Drum Crusher can crush a drum in 25 seconds. The convenient design gives you two pieces of equipment in one and can crush and compact up to 250 drums per week. 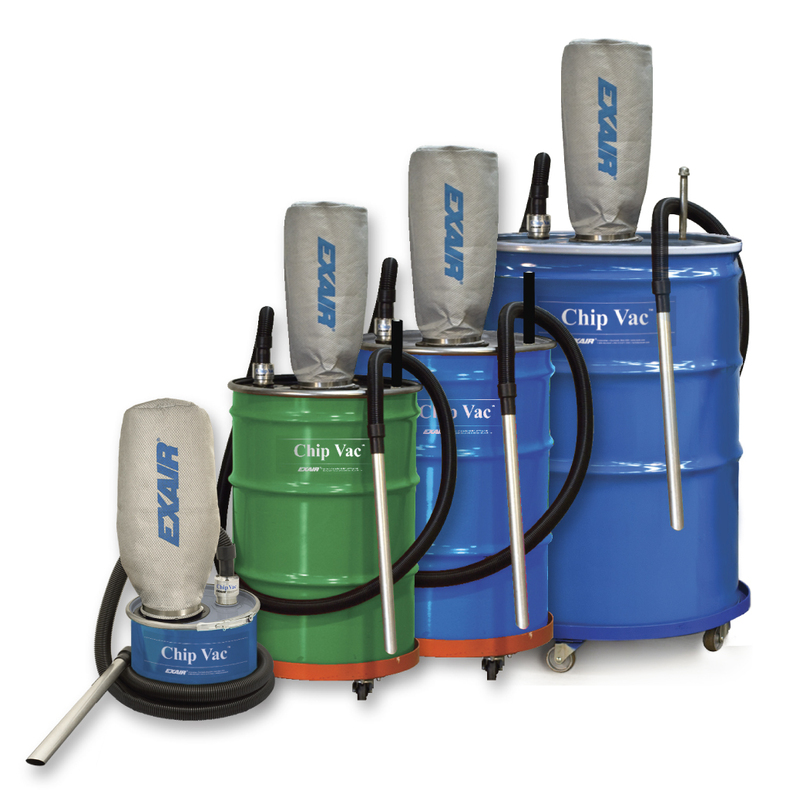 Plunger cans and spray containers offer the highest degree of safety when using hazardous materials, dip and wash tanks, parts cleaner units for degreasing and cleaning small components. The DENIOS bio.x product range also offers you environmentally friendly, solvent-free cleaning. All companies produce waste and the correct disposal of this material is now an extensive process. If separated correctly, a large proportion of waste is recyclable. DENIOS offers recycling bins and storage containers for installation both internally and externally, from individual wheelie bins to modular recycling bins, you can select the appropriate product to meet your operational needs. The multitude of production wastes requires a sophisticated separation and recycling management. Here, DENIOS provides a wide range of containers and waste collection stations. The systems are suitable for both indoor and outdoor applications. Because in times of scarce and expensive raw materials the recycling of smaller metal quantities is also worthwhile for operation, a clean separation of residual and recyclable waste is useful and sensible. DENIOS collection containers are extremely robust, weather-resistant and durable. The collectors are available as module systems or as separate containers. Battery pallets or battery collection trolleys are available for the collection of spent batteries.